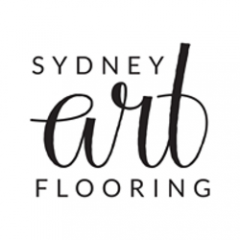 Sydney art flooring is a premier destination for all kinds of flooring ranging from solid timber flooring, engineered flooring, European oak, laminate flooring, etc. They have wealth of experience in residential and commercial flooring, and they use high-quality products. They serve the clients and are able to give you expert advice for all your flooring questions.